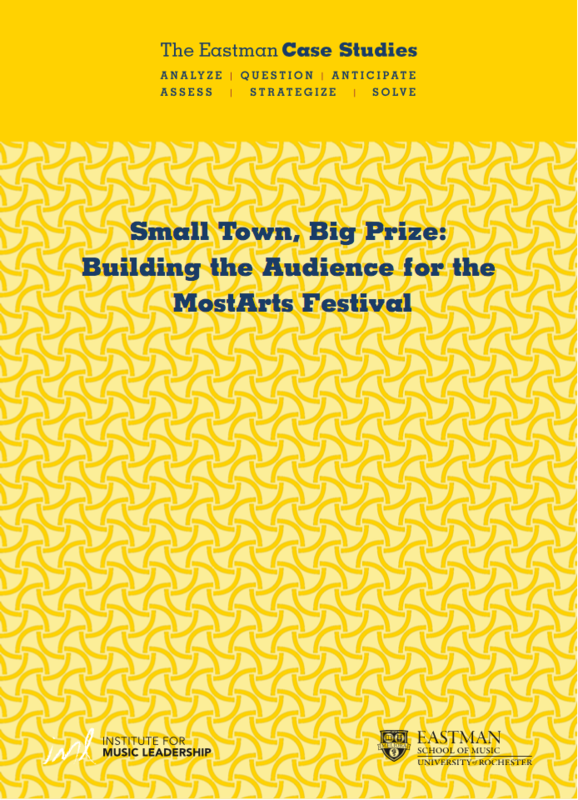 Develop a marketing plan to expand the audience of the MostArts festival, an annual piano competition in the small town of Alfred, New York. 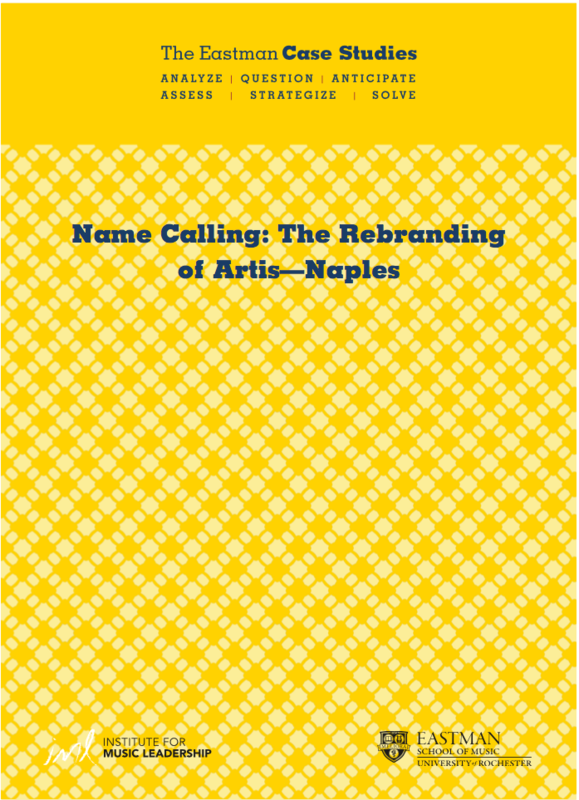 Witness the unexpected public response and management decisions faced by the rebranding of Artis—Naples, an interdisciplinary arts center in Southwest Florida. 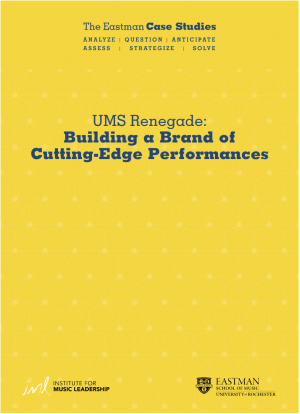 Trace the inception and growth of University Musical Society’s Renegade, a program of performances at the University of Michigan, which features provocative artistic works. 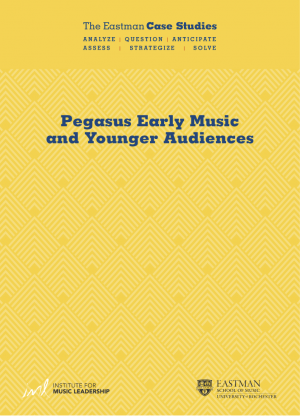 Pegasus Early Music is the only concert presenter of early music in western New York, but with a steadily aging audience. 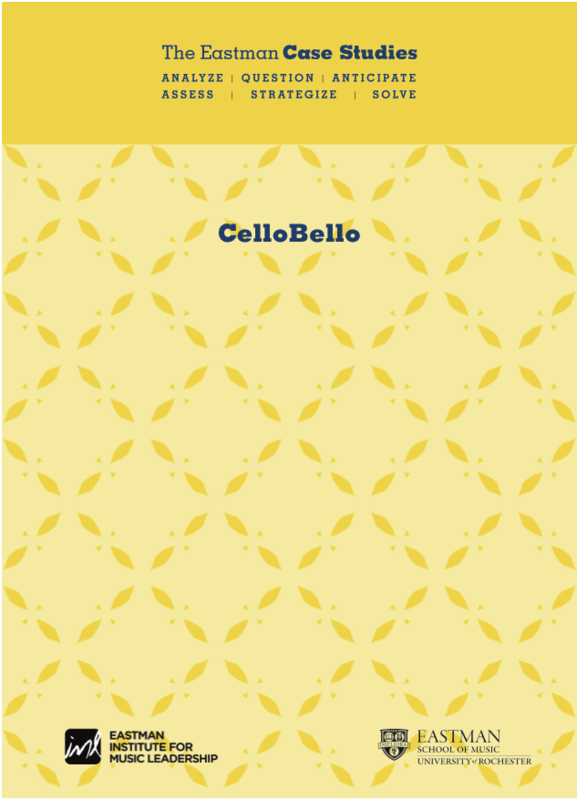 Students will evaluate current marketing initiatives to lure new audiences.